A quick view of the most influential metrics in Inspirada. 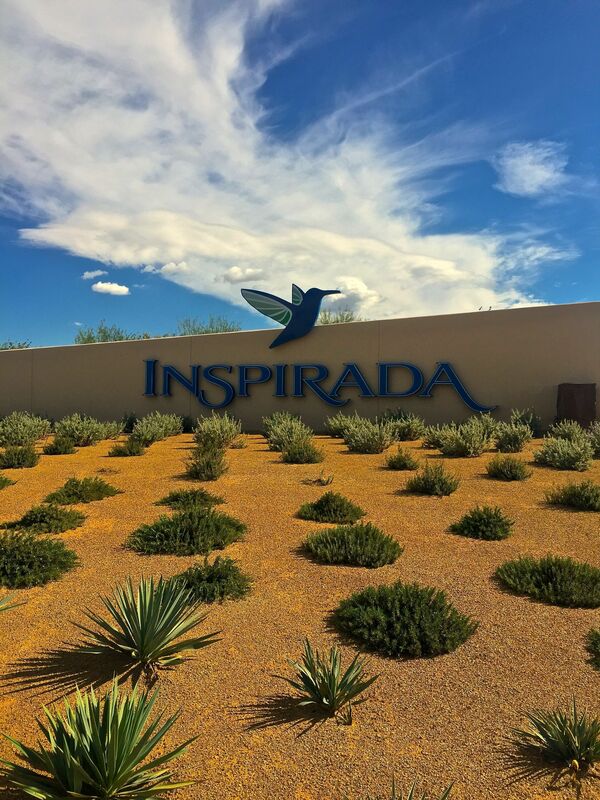 Inspirada is a growing community located in the Las Vegas metro area. Within Inspirada, there are several existing neighborhoods and many more soon-to-come. All neighborhoods encompass a wide range of home styles and sizes, recognizing that a diverse neighborhood features an equally diverse mix of homes. 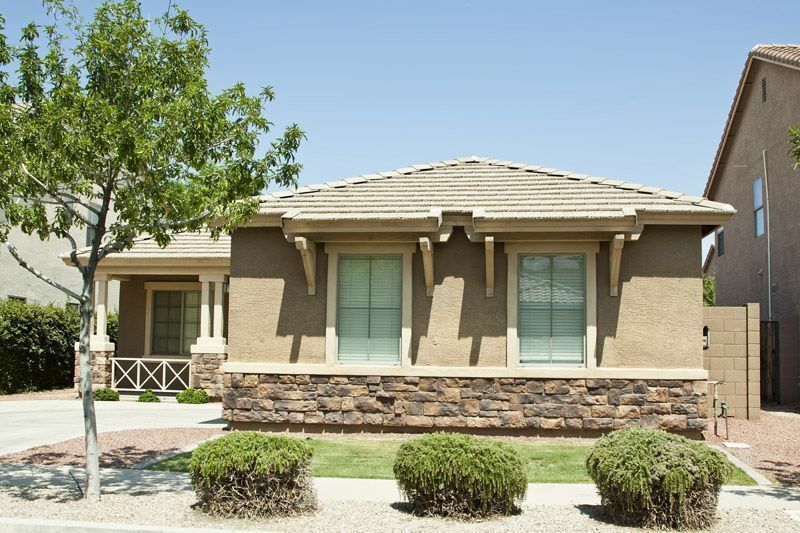 Whether you’re interested in a brand new Vegas house or a recently built house, we’re happy to help find what you’re looking for. 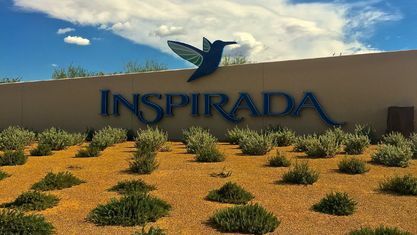 The Inspirada Community Association staff is dedicated to helping residents stay informed, connected and engaged, beginning with an Orientation for new residents and continuing with a calendar of resident-oriented events, homeowners’ association meetings, monthly e-letters and regular online communication. 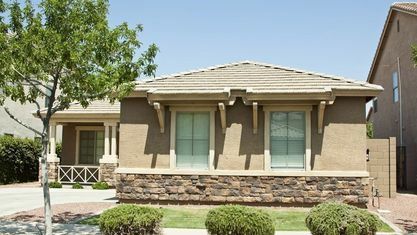 New homes in Las Vegas are currently available at Inspirada. View our selection of available properties in the Inspirada area. Check out the latest demographic information available for Inspirada. Get to know Inspirada better with our featured images and videos. Browse through the top rated businesses in the most popular categories Inspirada has to offer.